This is my guide on setting up an instance of ShinyGeoip of your own, my favorite Geolocation API & free alternative to FreeGeoIP which went commercial. The API is hosted on a DigitalOcean VPS server in the UK at geoip.nekudo.com which you can test out first, or even use in a live production environment. Please note, ShinyGeoip requires PHP version 7.0 or greater and can be hosted with Apache, Nginx, lighttpd or other URL rewrite supporting web server. Obviously you need to replace the URL with your own. Updating the GeoLite2 database provided by Maxmind is quick & easy with the following command. It took 3seconds on a West Coast DigitalOcean server. WordPress Content Geolocation without Plugin! 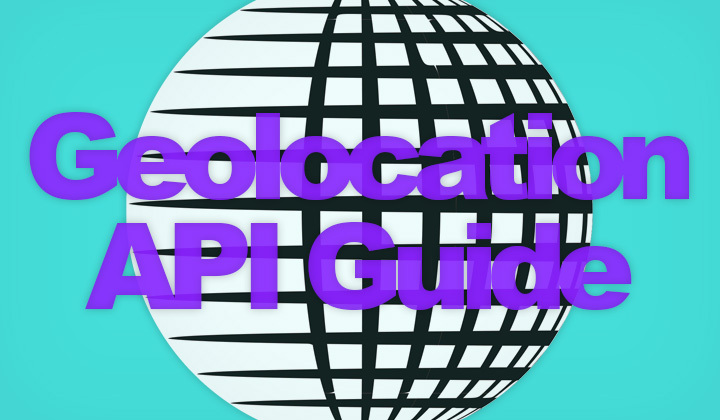 What’s your favorite and free self-hosted Geolocation API? Also questions on ShinyGeoip are most welcome. Thanks for visiting and having a read. Please share if possible! David.